Rent a Ferrari in Miami for a day or for the whole weekend. There are several models to choose from like the 488 GTB, 488 Spyder, California T, 458 Spyder, 458 Italia and the California. If your visiting Miami why not rent a nice car for the weekend. A Ferrari sports car can make the difference between a fun vacation and an unforgettable one. 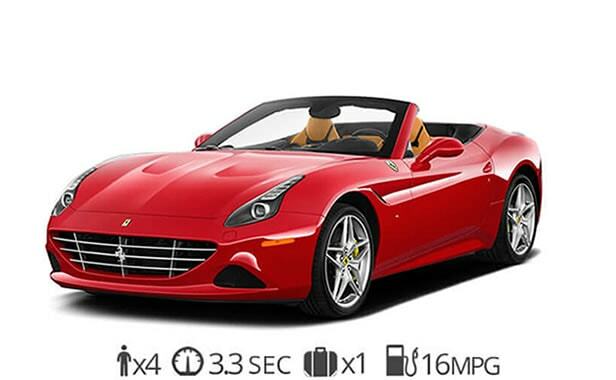 Our Ferrari rental service comes with FREE delivery to Miami International Airport. We can also deliver to Miami Beach, South Beach. Brickell, Midtown, Downtown, Doral or anywhere in south Florida. 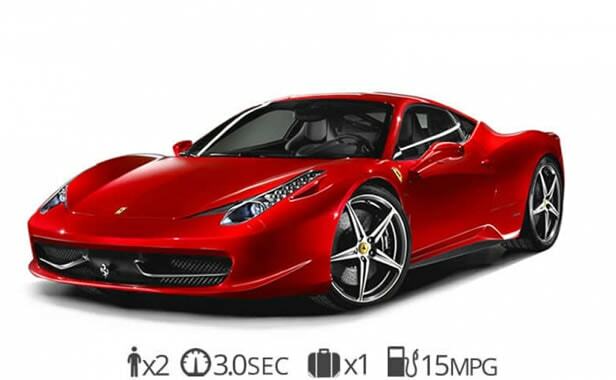 Rent the latest Ferrari models as well as many other exotic car rentals in Miami. The latest Ferrari rental to hit the streets of Miami is the 488 Spider. A hardtop convertible Ferrari that is both fun but also easy to drive. Just push the start button and this prancing pony is ready to hit the streets of Miami. 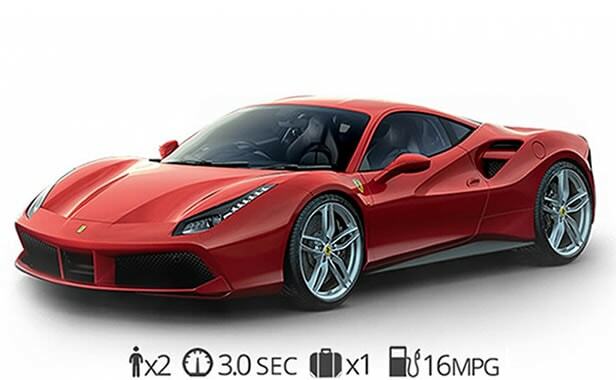 With a 0-60 time of just 3 seconds, the new Ferrari comes equipped with a turbocharged V8 engine. 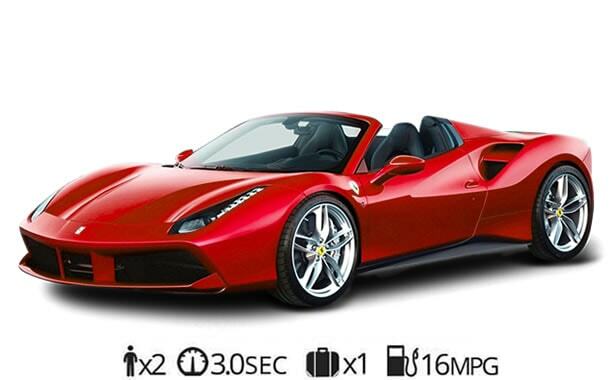 Rent a Ferrari 488 spyder in Miami today! Experience South beach behind the wheel of an exotic car rental at luxury Miami car rental. Another beautiful Italian sports car to rent in Miami Beach is the 488 GTB. This prancing pony is a fun Ferrari coupe to drive. With 661 horsepower it speeds from 0-60 in just 3 seconds. The 488 GTB has an exotic interior with the finest hand-stitched leather. Ferrari rentals are popular among executives when visiting Miami. Rent a Ferrari 488 GTB in Miami today! The Ferrari 458 Italia is another great exotic car to rent while in Miami. It is less expensive than the 488 GTB while still providing a great sports car for your next trip to Miami. This exotic coupe is extremely fast and some actually say it’s the best Ferrari ever produced. If you’re looking for a great deal on a Ferrari rental in Miami give us a call. We have special rates for weekend rentals but also offer one day Ferrari rentals as well. Ready to rent a Ferrari in Miami?